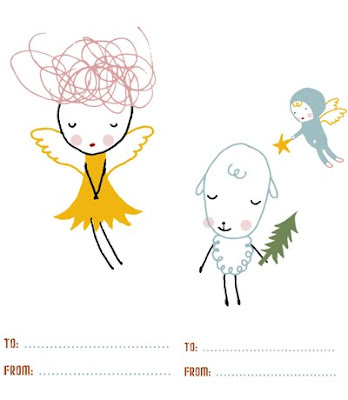 We've got 1 week left until Christmas (eek!) and all of the gifts are under the tree (amazing! 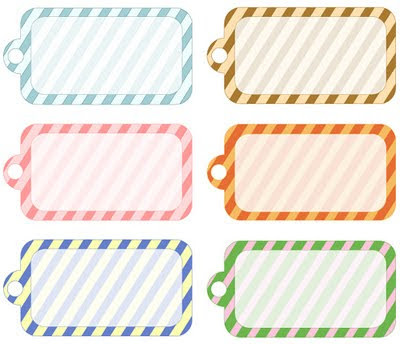 ), but I need gift tags! Since we didn't have any, I had to put post-it like stickies on each gift so I would know who's is who. 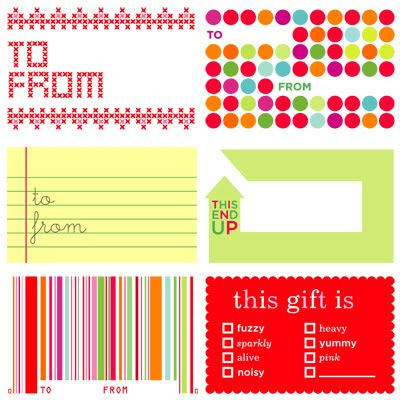 I was going to go buy some gift-tags and of course I completely forgot, but it's okay. 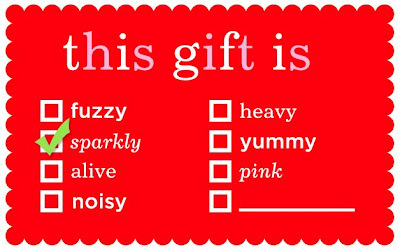 Yes, that's right I said it's okay, because I found some great printable ones online! 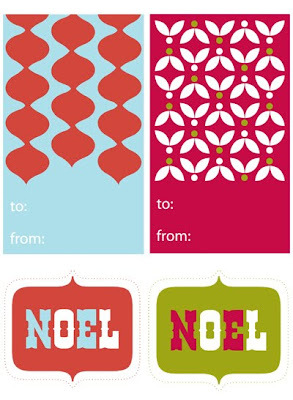 You don't have to leave your house to go out into the frigid cold to buy gift tags; you can print them from the comfort of your own home. How great is that? Thank goodness for the Internet! 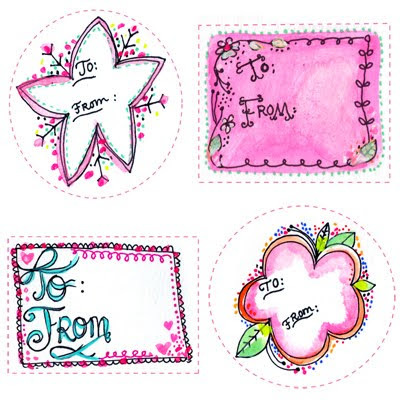 If you hand-make your gifts, A Fanciful Twist offers these cute printable gift tags that says just that. 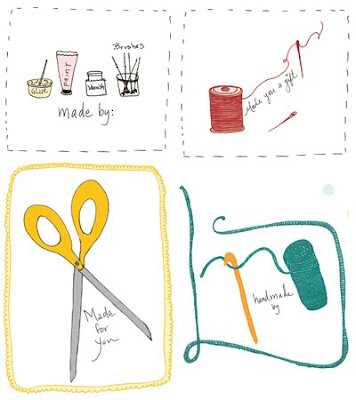 Camilla Engman offers these adorable Christmas Gift Tags. 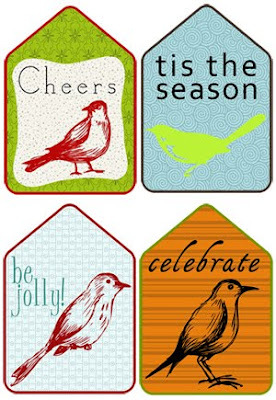 Lolly Chops make these great bird holiday tags. 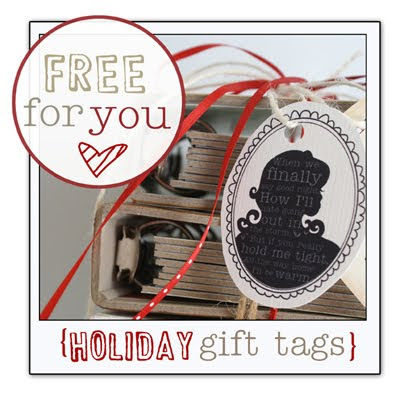 For those of you who can handle something a bit girlier, check out these gift tags from Free People. You are quite welcome! I'm so glad it helped! Miss you girl~ We need to catch up asap!